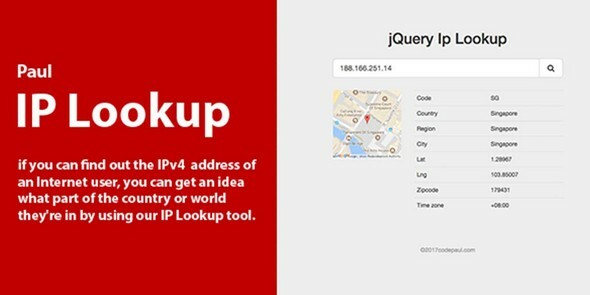 if you can find out the IPv4 address of an Internet user, you can get an idea what part of the country or world they're in by using our IP Lookup tool. 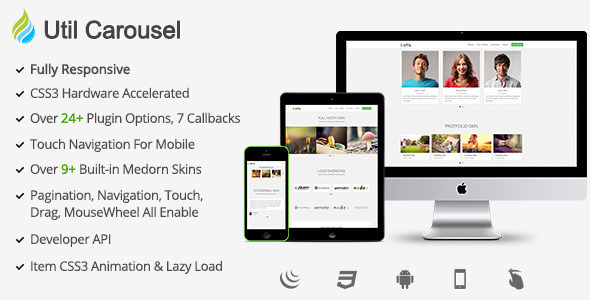 UtilCarousel is a fully responsive jQuery carousel plugin with super smooth hardware accelerated transitions.It is responsive witch support both ‘breakpoints’ and ‘itemwidthrange’. And it is touch-enabled with css3 3d hardware acceleration, so it is super smooth both on desktop and mobile. 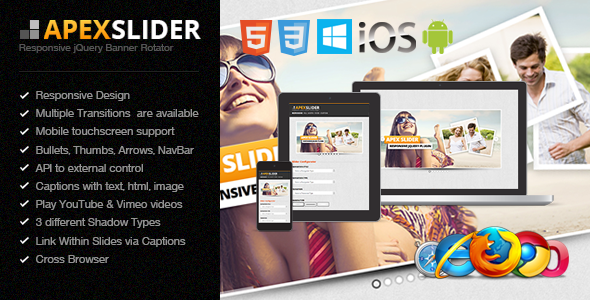 Apex Slider is easy to use jQuery image gallery and banner rotator with animated captions, responsive layout and touch support for mobile devices. 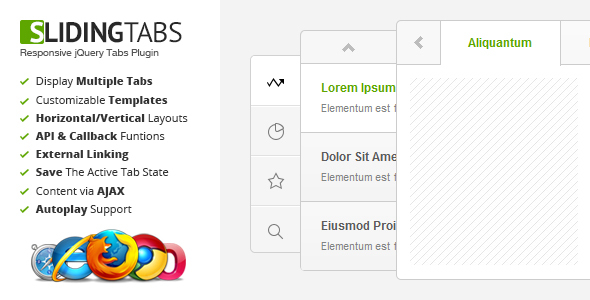 As navigation you can use bullets, thumbnails, navigation bar and arrows. 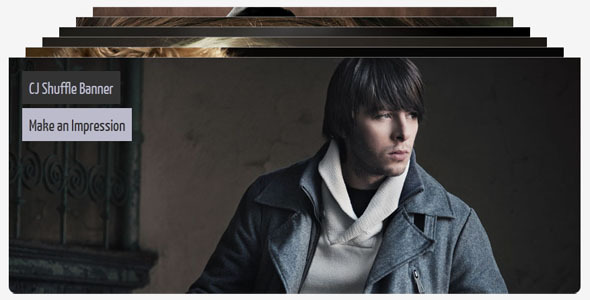 HTML5, CSS3 transitions are used with fallback. 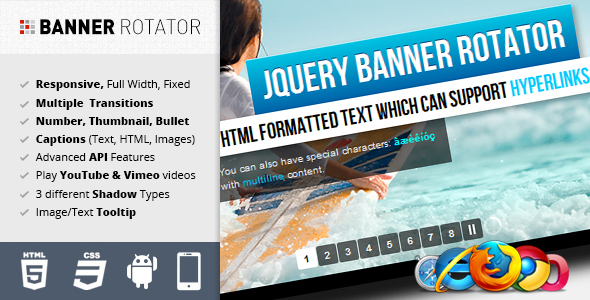 jQuery banner rotator plugin featuring multiple transitions that supports text effects for captions. The thumbnails and buttons allow for easy navigation of your banners / ads. 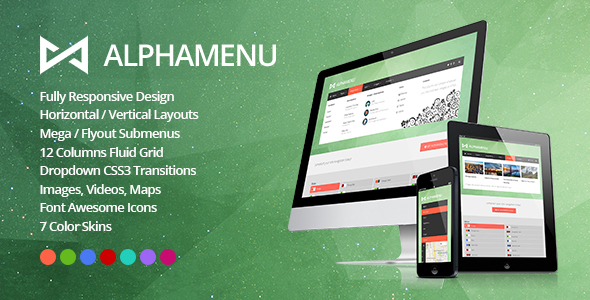 AlphaMenu is a user-friendly, highly customizable and responsive jQuery mega menu plugin. It allows you to use multiple menus with different submenus. Fully customizable, lightweight, responsive jQuery plugin for creating beautiful tabs with animated content. You can use it as a menu, or as a simple component. Easily to install, easy to configure. You can customize his appearance with CSS. 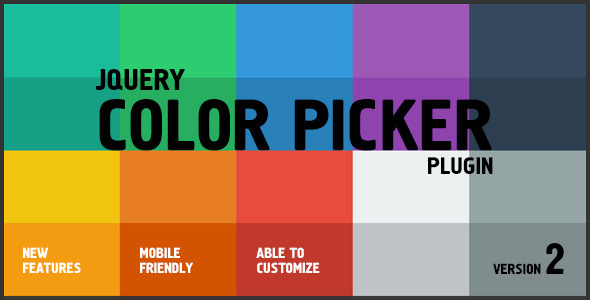 This minimal plugin allows you to easily and simple to display a color picker on your website. You can easily just copy and paste the one liner code, or get into some more of the detailed configuration. 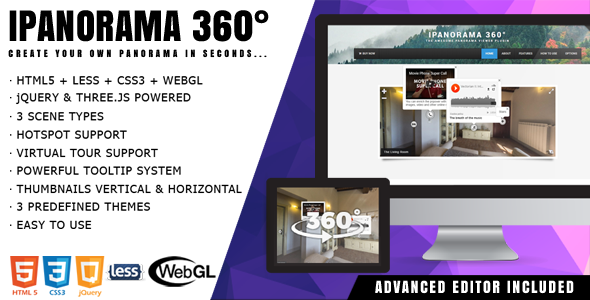 iPanorama 360° Virtual Tour is a lightweight and rich-feature panorama viewer for the web. 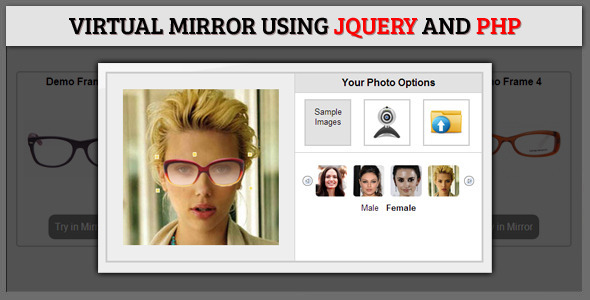 This plugin is built with modern libraries jQuery and Three.js to be used for part of backend solutions. Additionally, it has an awesome feature called virtual tour which allowed the user to navigate from one scene to another. 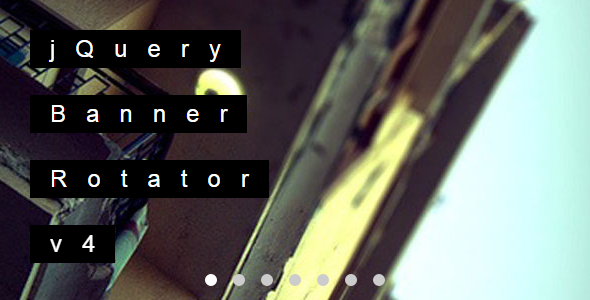 CJ Shuffle: A jQuery Banner / Ad Rotator, is a nice departure from typical banner rotators. It will instantly grab a users attention with its shuffle effect and help engage your website’s visitors. Add chat to your site & mobile app in minutes. Enable your users to broadcast messages on your website, their desktop and mobile. 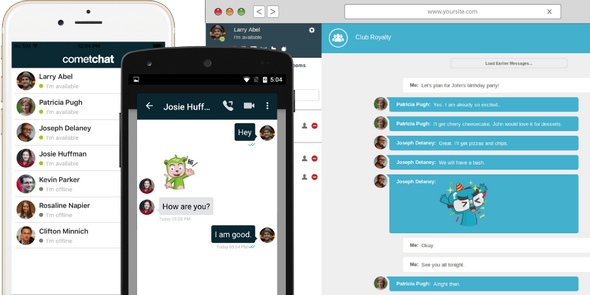 CometChat works seamlessly on web, mobile & desktop! Your users can be on any platform and communicate with each other. 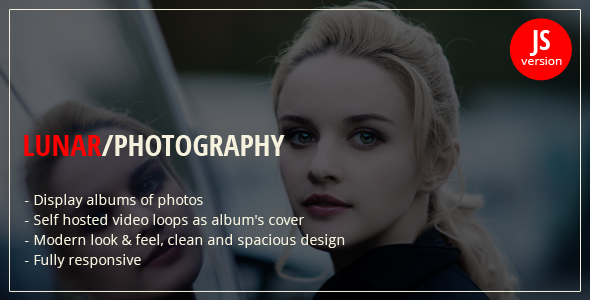 Lunar – Photography Portfolio, a very clean and simple jQuery Plugin that helps you build beautiful photo albums. 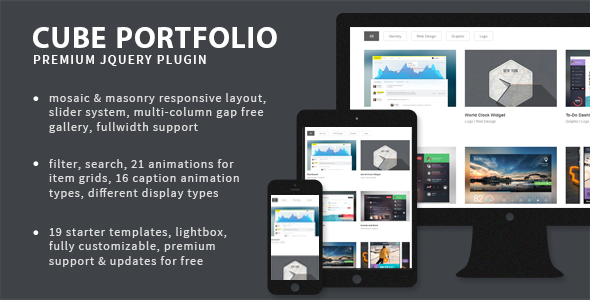 Some of the plugin’s strong points are: fully responsive grid, high performance, modern look & feel, clean and spacious design. 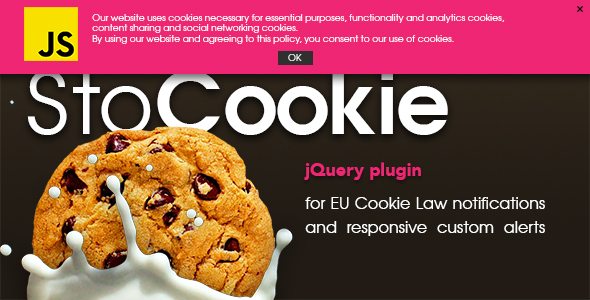 BLADES jQuery is a flexible jQuery banner rotator that makes an impression. Easy to customize with several options including 5 unique transitions, BLADES jQuery is the type of banner that can easily headline your next project. 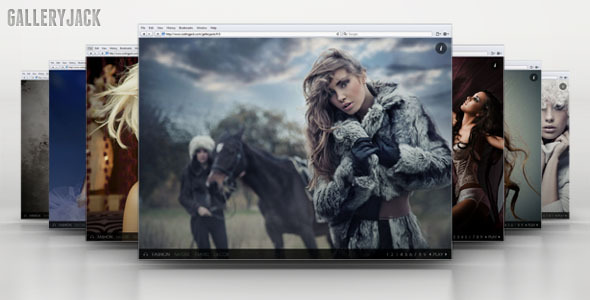 GalleryJack is a flexible HTML5 / jQuery gallery for photographers who want an interactive gallery that users on all devices can see. 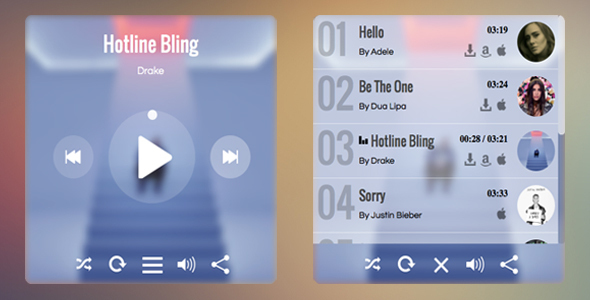 It includes HTML5 Audio with a Flash fallback, and deep-linking for an enhanced browsing experience. Built for flexibility, it can even be used as a simple background changer for your current website.